Your car dealer may seem to be your only resort when it comes to finding a solution to your car lock and key woes. But many car owners don’t know that they have a more reliable, responsive and cheaper solution. Your local locksmith can do everything that your car dealer can do to solve your lock and key issues but faster and at an affordable price. So, when the next time you need new keys or need a resolution to a car lockout, instead of calling your car dealer, you should reach out to us at Locksmith Lock Store. 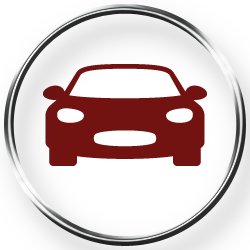 We are available 24/7 and unlike your car dealer, we won’t take ages to respond to your problems. Our 10-year long association with the local community at Leonardo, NJ has made it possible for us to set up a great working relation with the clients. Our clients know that whenever they need a car locksmith, they can blindly trust us for their needs. Our team also responds to this trust by being available 24/7 and responding to each customer request in the shortest time possible. No other company can claim the same loyal support that we enjoy here at Locksmith Lock Store. Locked your key in your car or jammed the lock of your trunk? Hire a car locksmith from Locksmith Lock Store and he will quickly open the lock without causing any damage to the lock or the car. We also furnish new keys, repair old ones and a lot more. Ignition services offered by Locksmith Lock Store covers everything from ignition repairs to ignition key making. We are the one stop shop for all ignition related needs and you will be surprised by the skill we apply to extract broken keys from ignition without damaging it. Transponder keys have to programmed to match the programming of a particular vehicle. This involves a certain level of skill that not many locksmith services offer. But Locksmith Lock Store is one of the few car locksmith services that offer precise transponder key cutting, programming, and reprogramming service. 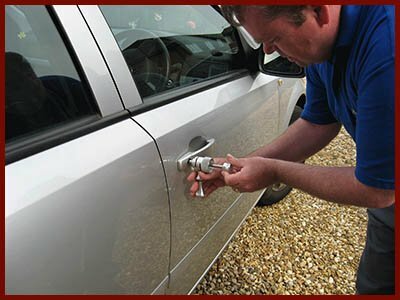 Our car locksmith services are not just restricted to repairing or key making. We also help out customers whose cars have broken down in the middle of nowhere and who desperately need jumper cables to start their cars. 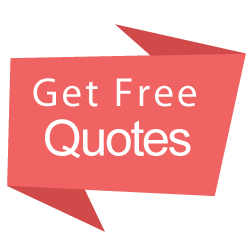 We are always your nearest locksmiths and you will find us by your side after 15-20 minutes of your call. To hire a qualified car locksmith call us on 732-749-7001.